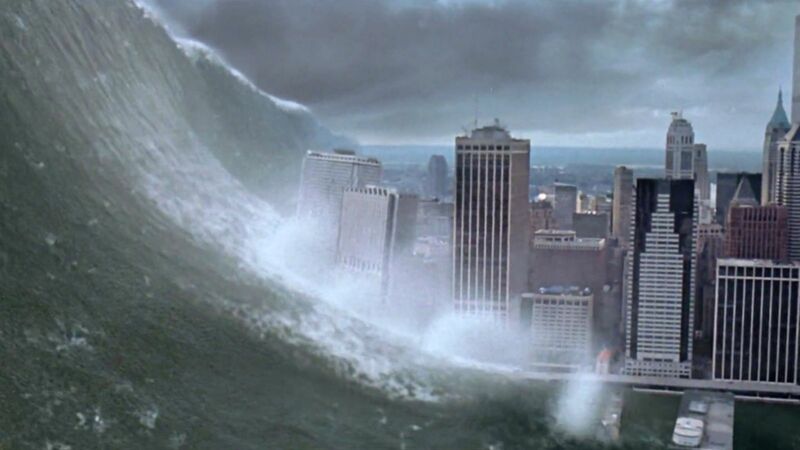 In the movies, scientists warn about impending disaster such as hurricanes, tsunamis and earthquakes but their warnings fall on deaf ears from governments who don’t want to know. The resulting disaster then kills more than half the population of the planet in a special effects-laden finale. The films usually start with subtle indicators of the impending disaster, such as wildfires throughout California, a Polar Vortex in a US city, snow in Maui or polar bears migrating south into towns and cities. These indicators are laughed off by an ill-educated government, usually led by a war-mongering general or a befuddled President. However, the events of real life have caused the IMDB to reclassify these films as documentaries. The role of the president in these films is always a work of fiction. He’s a confused character with no real idea of what’s going on, and no understanding of the science. Hollywood doesn’t usually portray the President as having quite such a lack of understanding of science, as it’s unrealistic to believe the United States would elect someone quite that ignorant. The ignorant President will always get his comeuppance in the film, usually when he’s swallowed by a raging polar bear or drowned as the White House is swamped by a tidal wave. We’re all looking forward to that part of the film.